A story that follows the protagonist as she strives to make it on her own and evolves into a strong female leader throughout the course of her life. 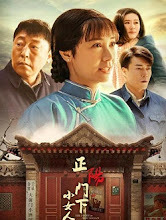 In the year 1955, Xu Huizhen (Jiang Wenli) experiences the loss of her husband shortly after getting married. She inherits the family business to become the owner of a small inn. History takes its course and the changes experienced by the nation paves a difficult path for her. She is removed from her job and reinstated multiple times, but her determination to succeed remains. Spring comes in the year 1979. It is a year of reform when Xu Huizhen becomes the rightful owner off the inn once again and ushers it to reach greater heights. 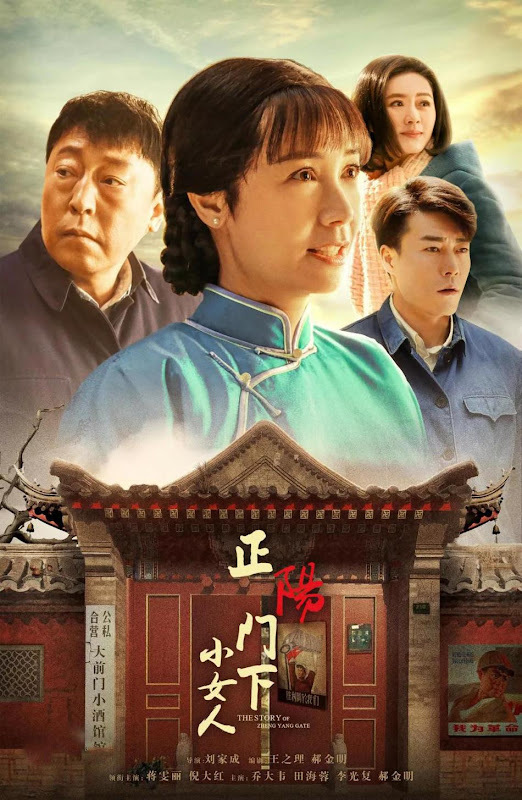 It is part of the films to commemorate the 40th anniversary of Chinese economic reform in 2018. Let us know why you like The Story of Zheng Yang Gate in the comments section. Please also share these fun facts using the social media buttons below.